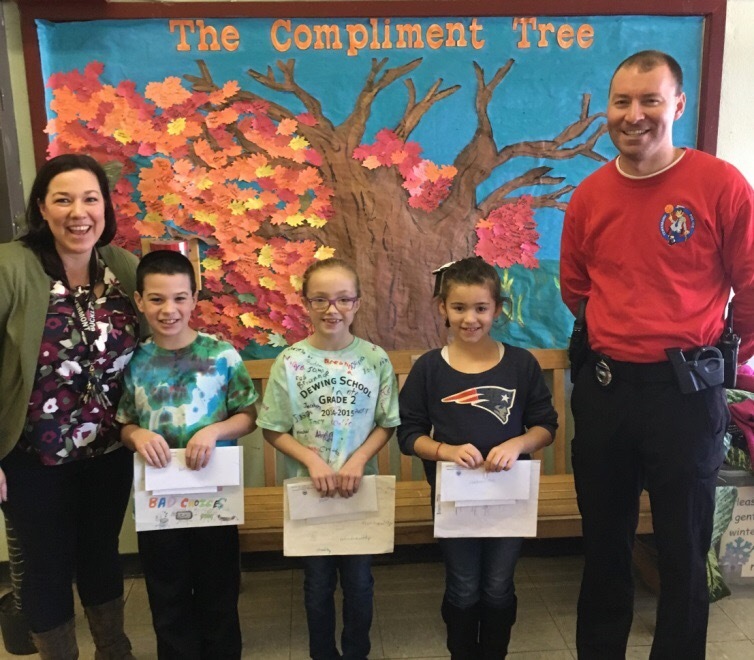 As part of Tewksbury’s Substance Use Prevention & Education Week, the police department asked students to participate in one of our three (3) contests. 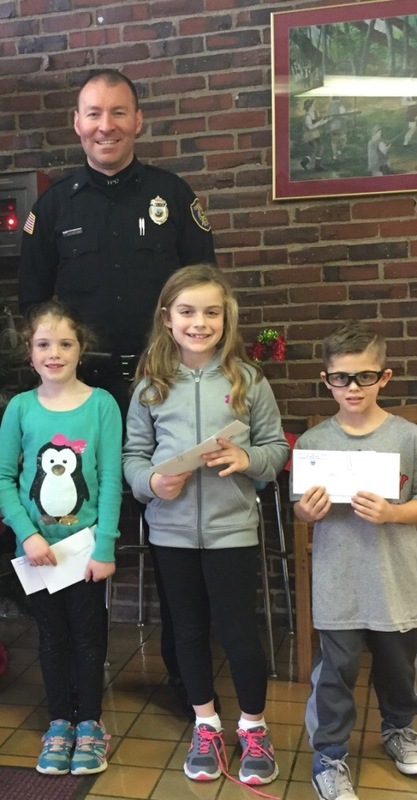 This initiative was done in partnership with the Tewksbury Education Foundation, who supplied $890 in prizes to the winners. 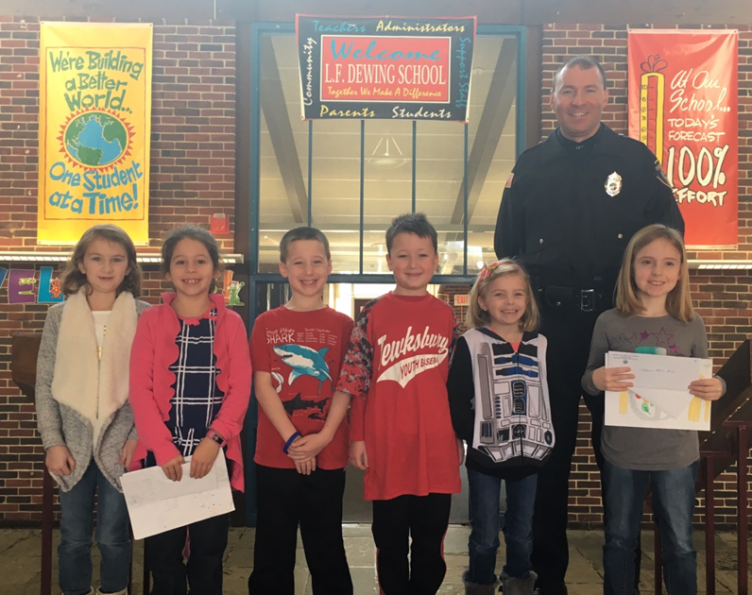 Students in grades K-4 were asked to participate in a “Healthy Me” Poster Contest to show ways that they make healthy choices in everyday life. Students in grades 5-8 were asked to create a 60 second Public Service Announcement (PSA) on healthy ways to deal with the stresses of life as a preteen. Students in grades 9-12 were asked to create a 90 second PSA about teen prescription drug misuse. 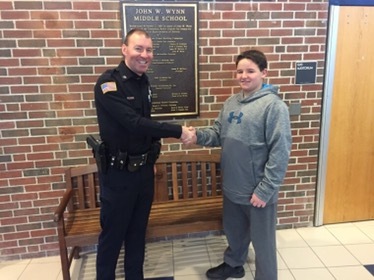 The competition is part of the Tewksbury Police Departments public awareness initiative to educate the community about healthy decisions and warn teens about the devastating consequences of prescription drug abuse.